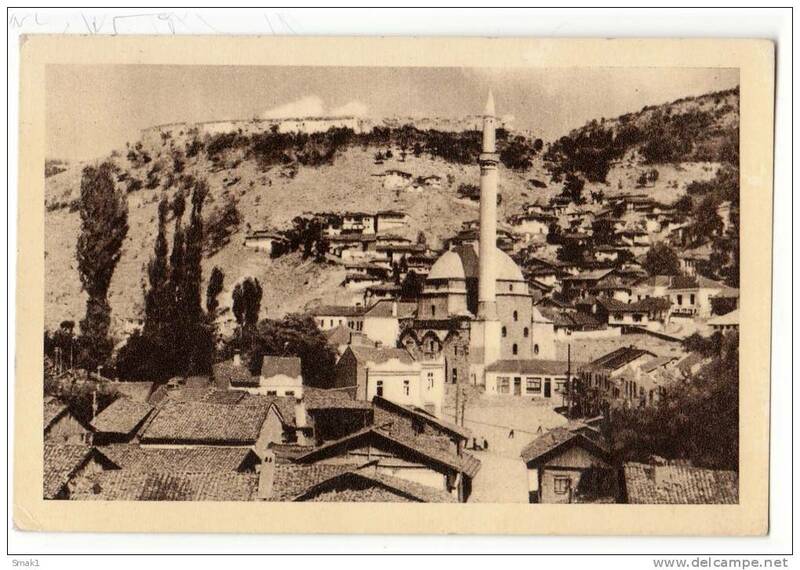 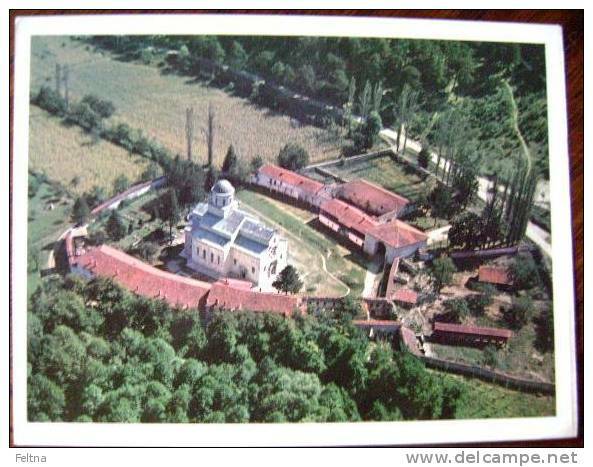 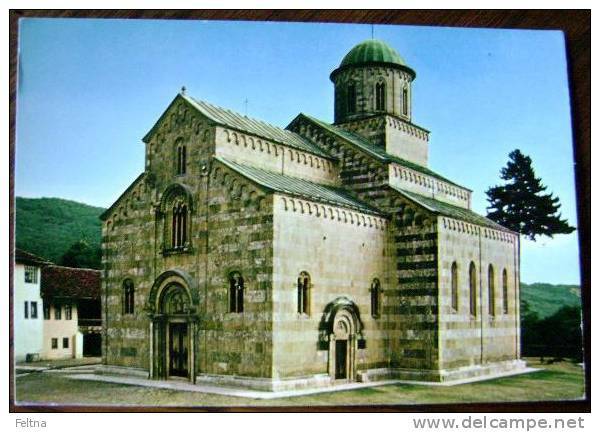 EUROPE KOSOVO PRIZREN THE MOSQUE OLD POSTCARD 1954. 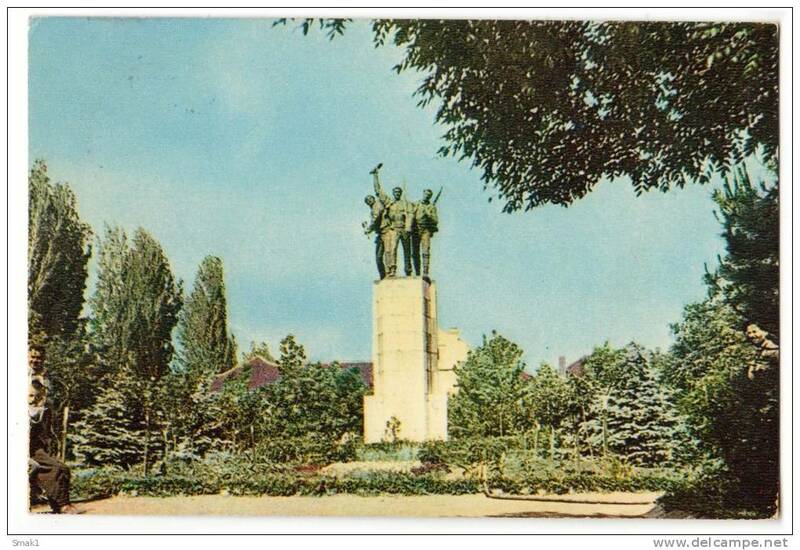 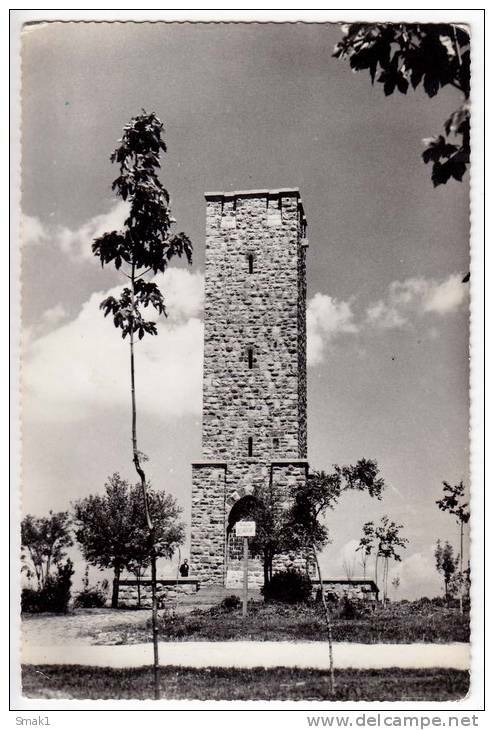 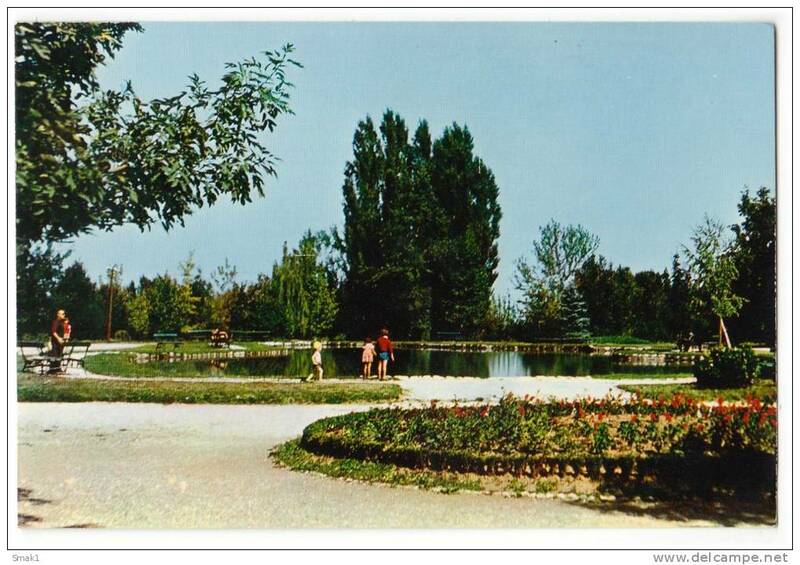 EUROPE KOSOVO ĐAKOVICA THE MONUMENT OLD POSTCARD 1935. 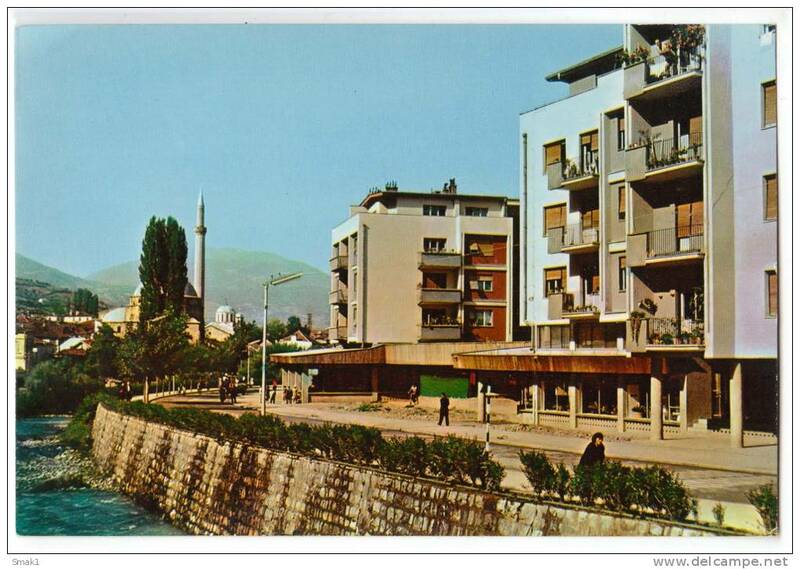 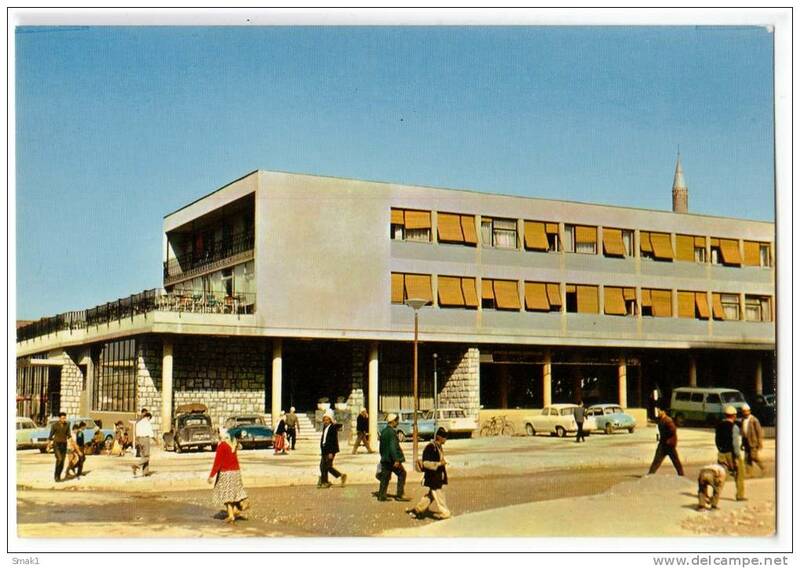 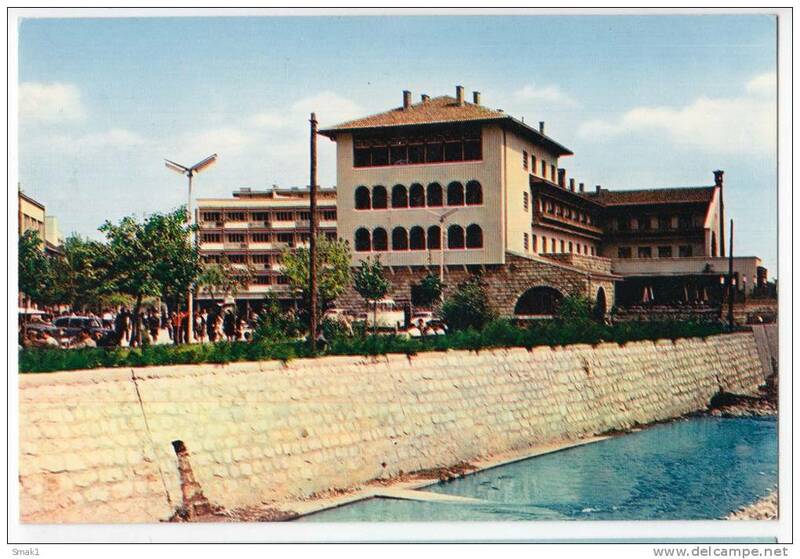 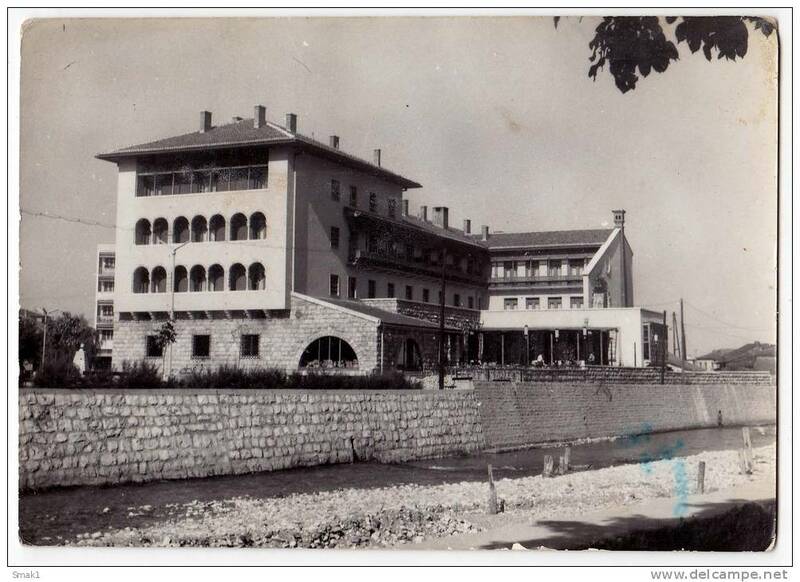 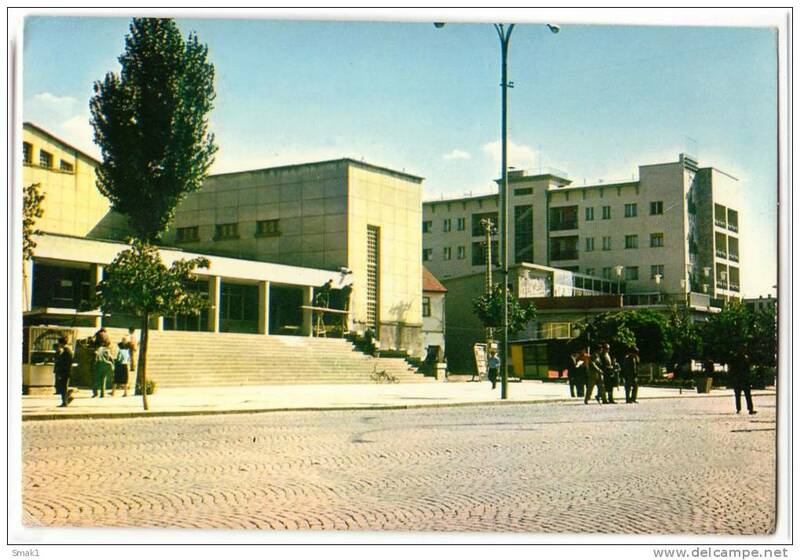 EUROPE KOSOVO PRIZREN THE THEATRE OLD POSTCARD 1966. 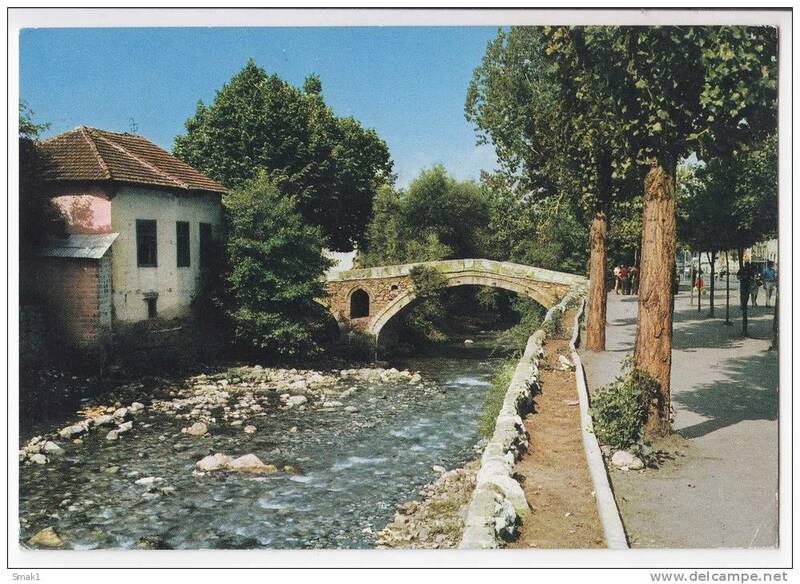 EUROPE KOSOVO PRIZREN THE BRIDGE OF EMPEROR DUŠAN OLD POSTCARD 1969. 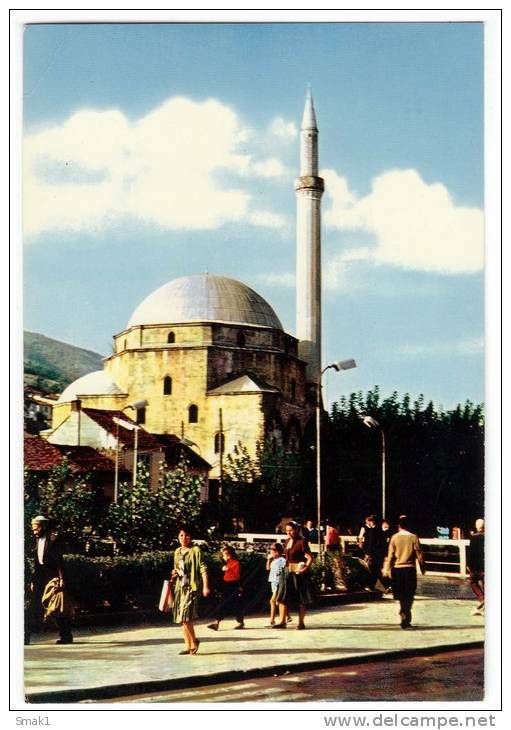 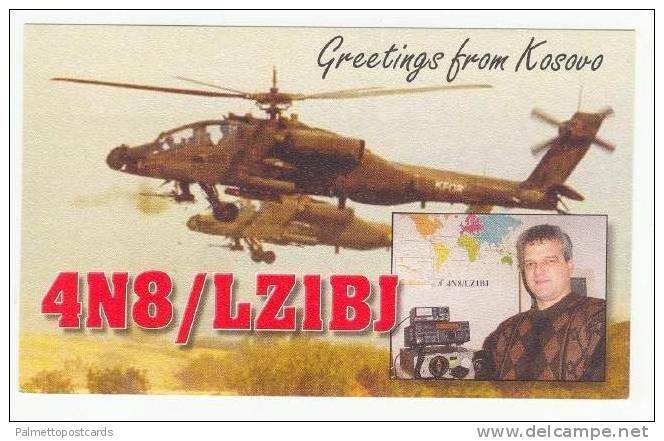 EUROPE KOSOVO PRIŠTINA MONUMENT KOSOVO HEROES OLD POSTCARD 1964. 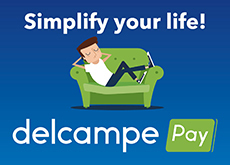 There are 2488 items which correspond to your search on Delcampe International.